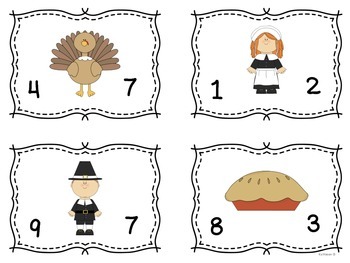 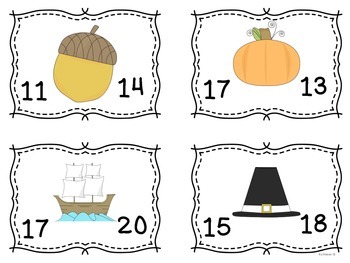 Here is a fun way to practice numbers at Thanksgiving time. 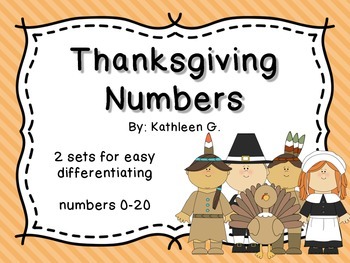 Students get practice with greater and smaller numbers from 0-20. 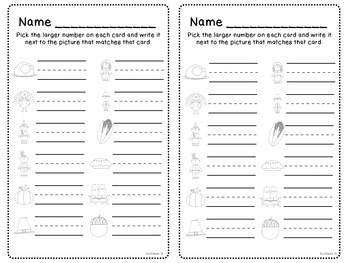 There are two recording sheets so students can practice finding larger or smaller numbers.